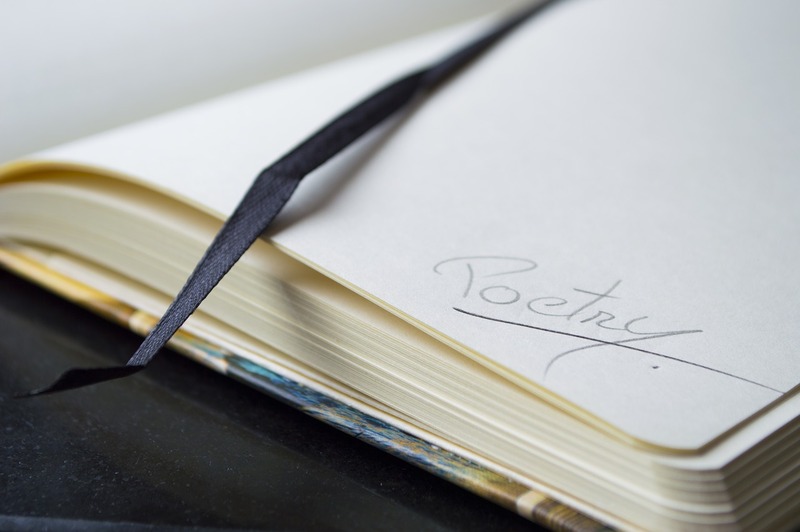 Poetry 180 is a Library of Congress project that was created when Billy Collins was the U.S. Poet Laureate. The purpose of the project is to provide high school teachers with poems for their students to read or hear throughout the school year. Collins selected the poems for Poetry 180 with high school students in mind. I didn't look at every poem in the list, but of dozen or so that I looked at, none would take more than a few minutes to read in a classroom. Speaking of reading in class, Collins encourages teachers to read the poems aloud or have students read the poems aloud. To that end, here's his advice on how to read a poem out loud.